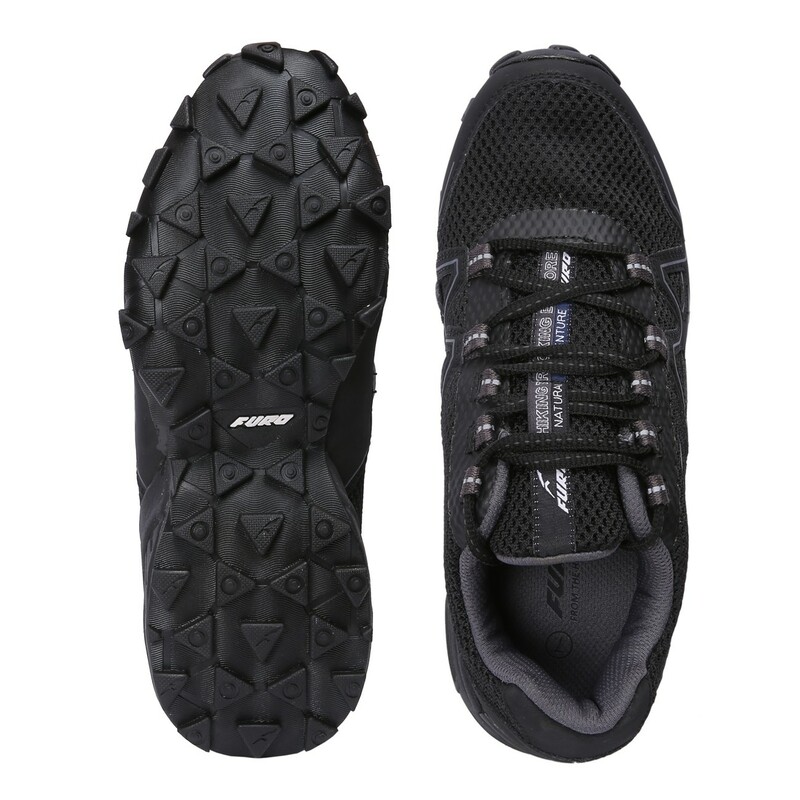 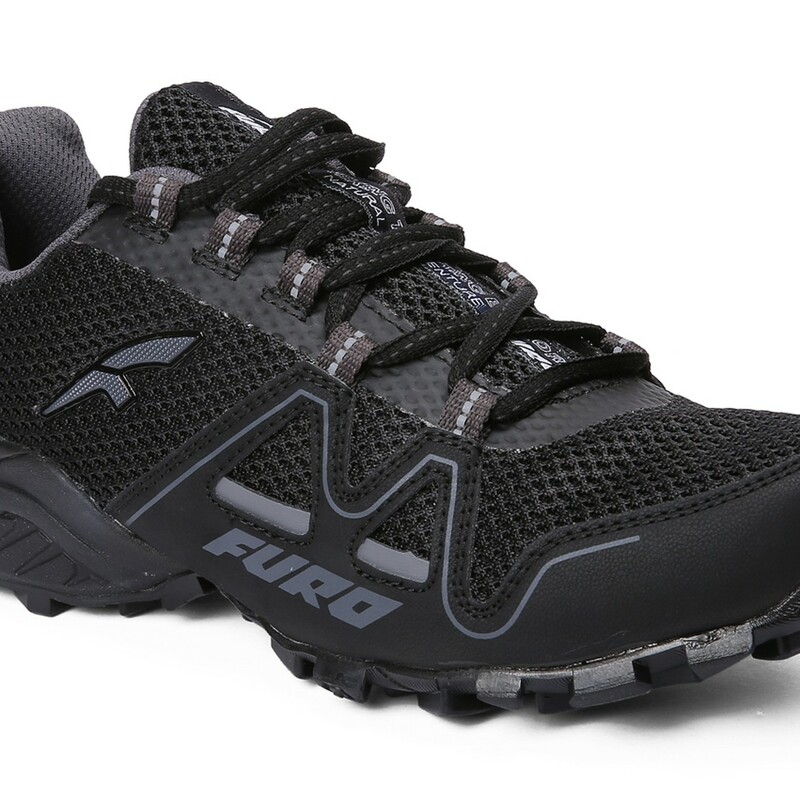 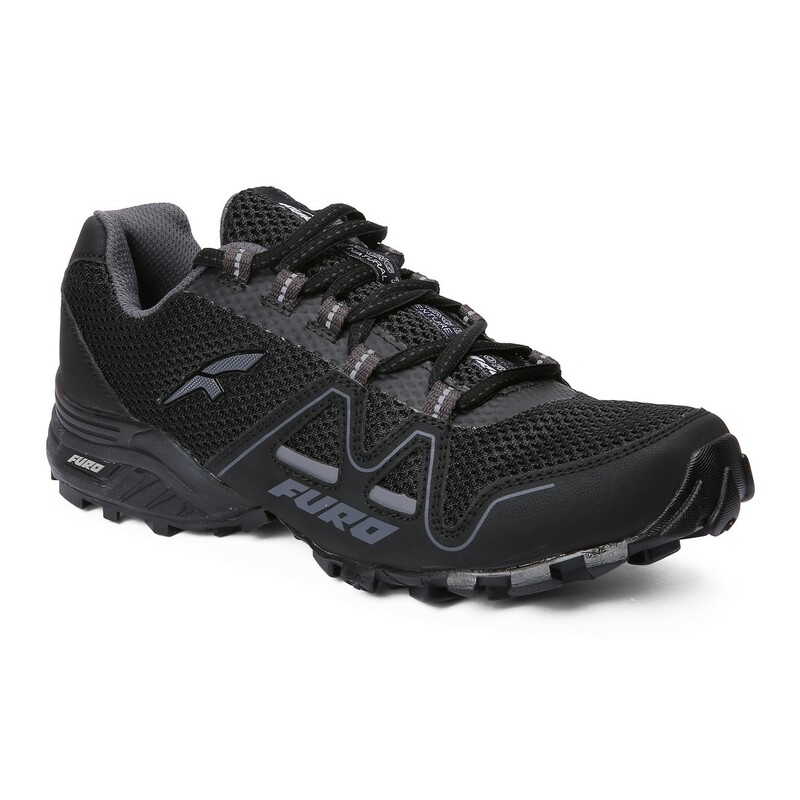 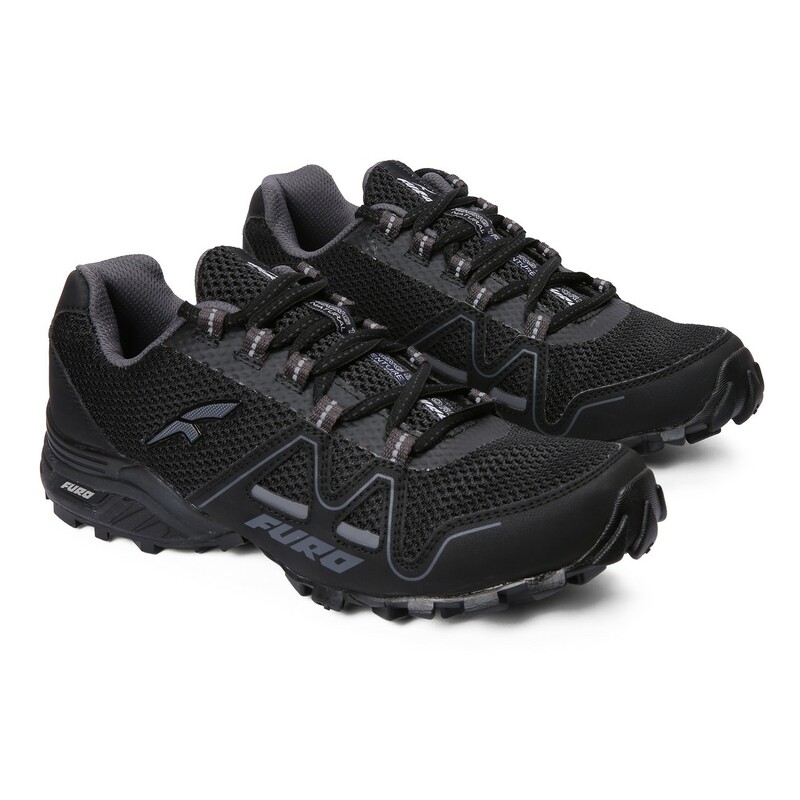 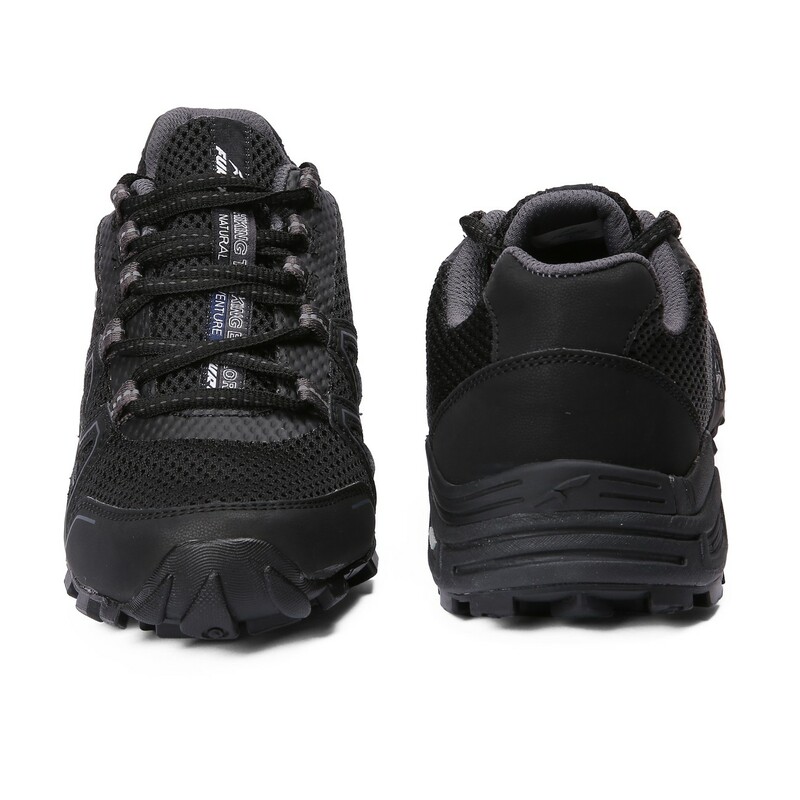 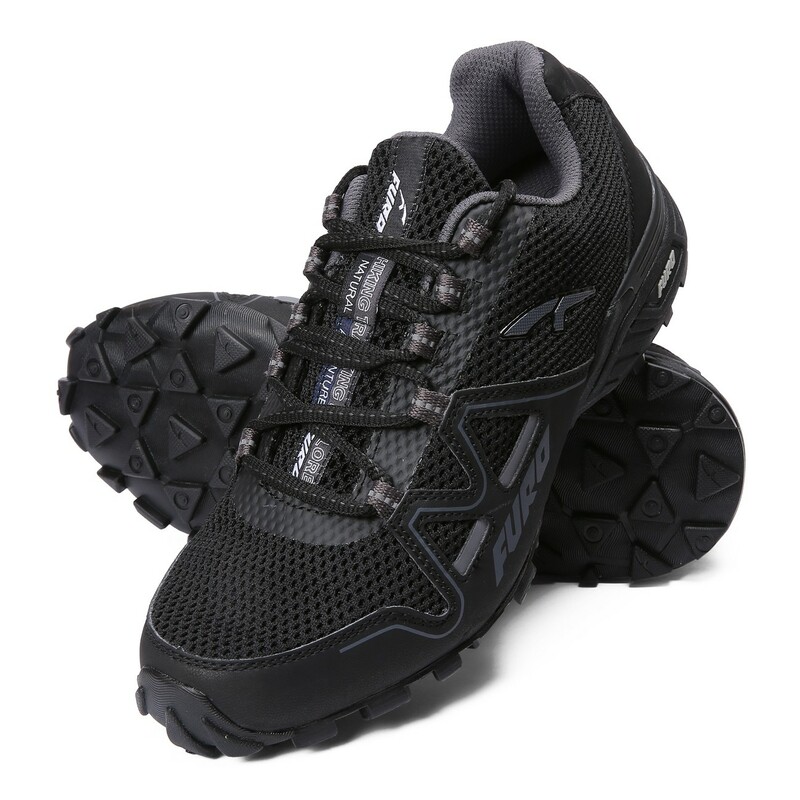 Breathable air mesh, Dry Tex Lining, Moulded Socks, Soft density collar foam for better cushioning, Shock observer & antiskid system, Toe and Heel area hardened for better grip and safety while Hiking, Moulded PU at Heels for better support, Flexible eye brow- webbing lace, Hiking Shoe sole have deep lug of tough rubber to provide friction . 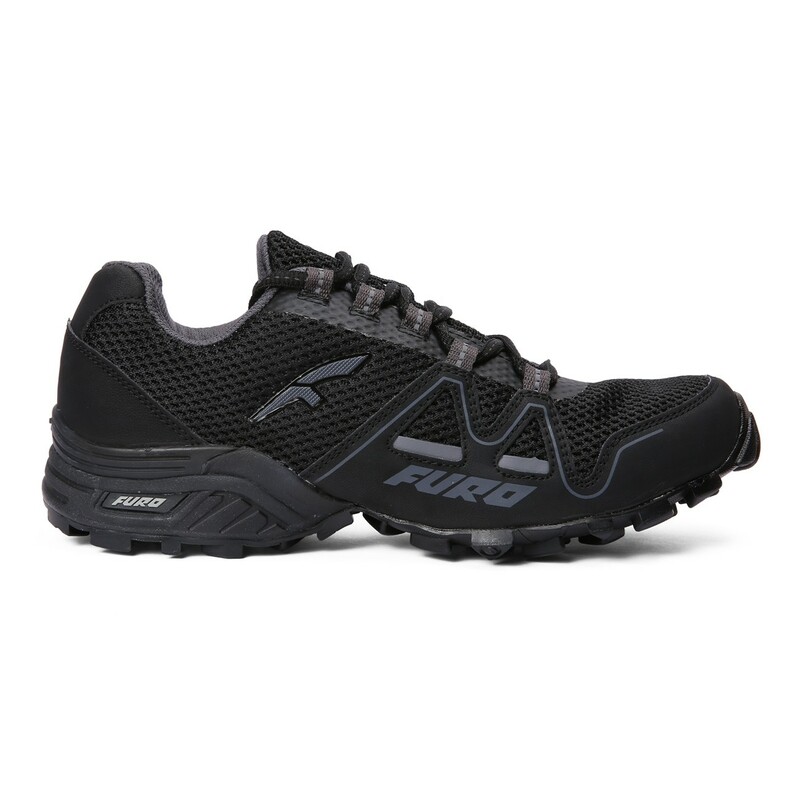 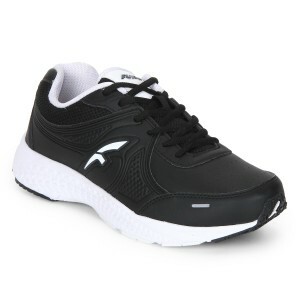 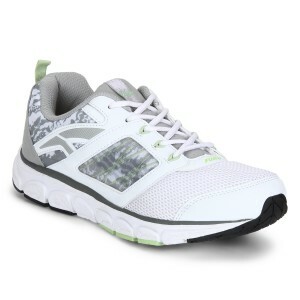 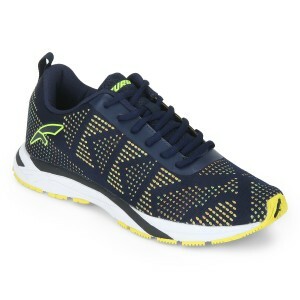 Use of built-in full cushion in-soles for enhanced comfort. 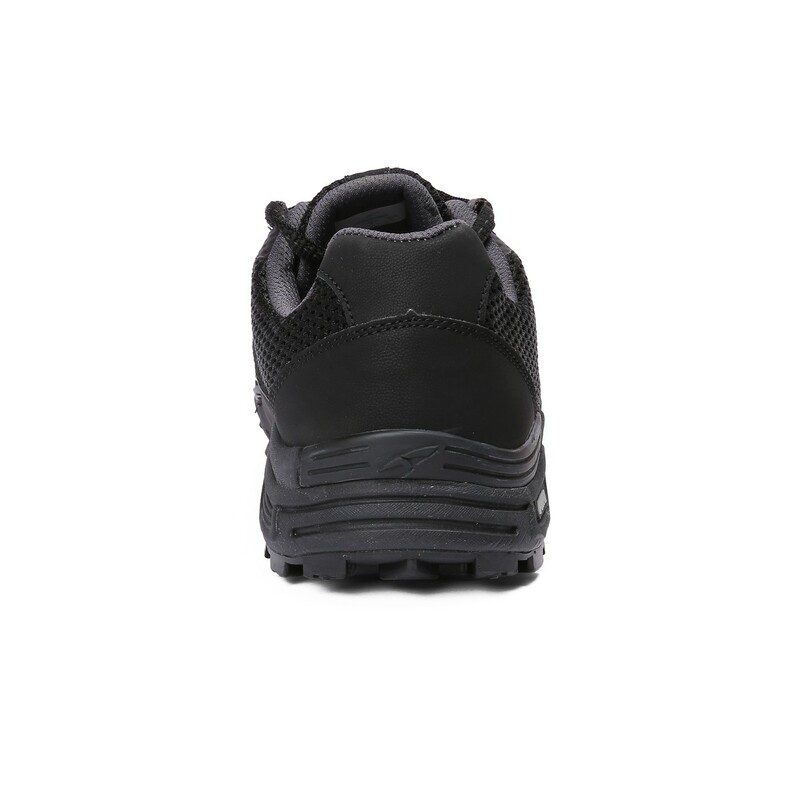 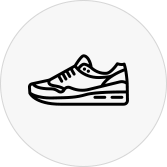 Use of soles that adapt to irregular surfaces and provide extra grip. 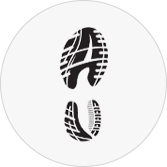 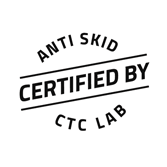 Sole has been certified by ctc lab.